We are the boots on the ground to see how your crop is progressing. Crop growth, weed and pest observations help you reach higher goals. 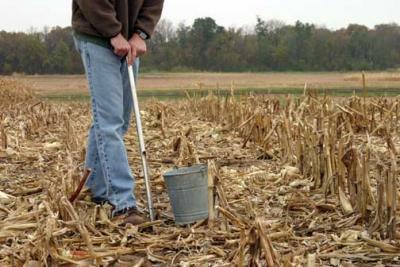 Soil sampling should not be a one size fits all. We customize the sampling method to your farm, fields and managment. 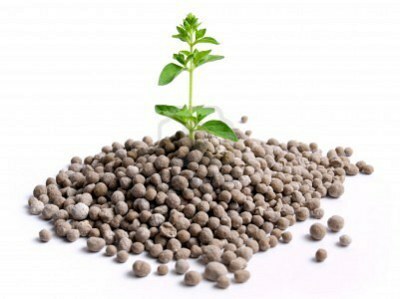 N-P-K aren't the only inputs to feed your crop. 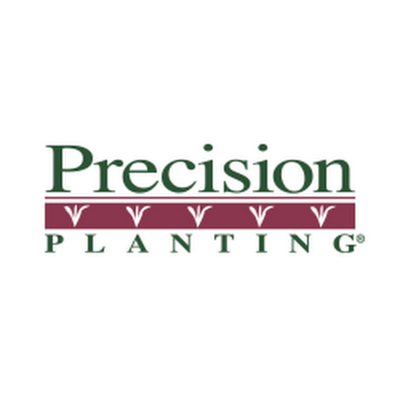 We evlauate and prioritize the nutritional needs for your crop system. 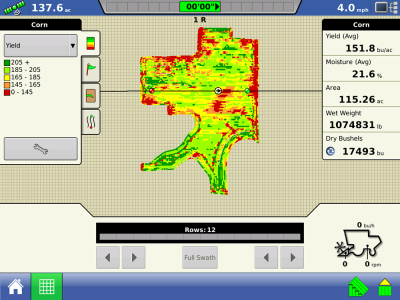 Crop yield variability is in most fields, but determining if managment can make it better takes knowledge and experience. 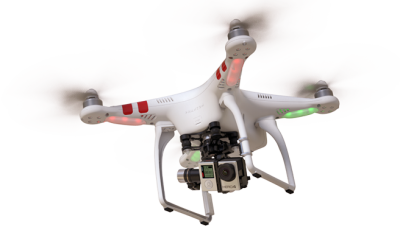 Using a Phantom drone, we are able to establish an aeriel view of crop variability and patterns.